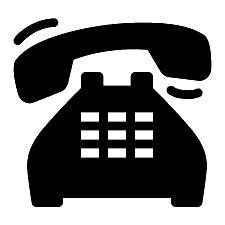 The numbers for August are available! 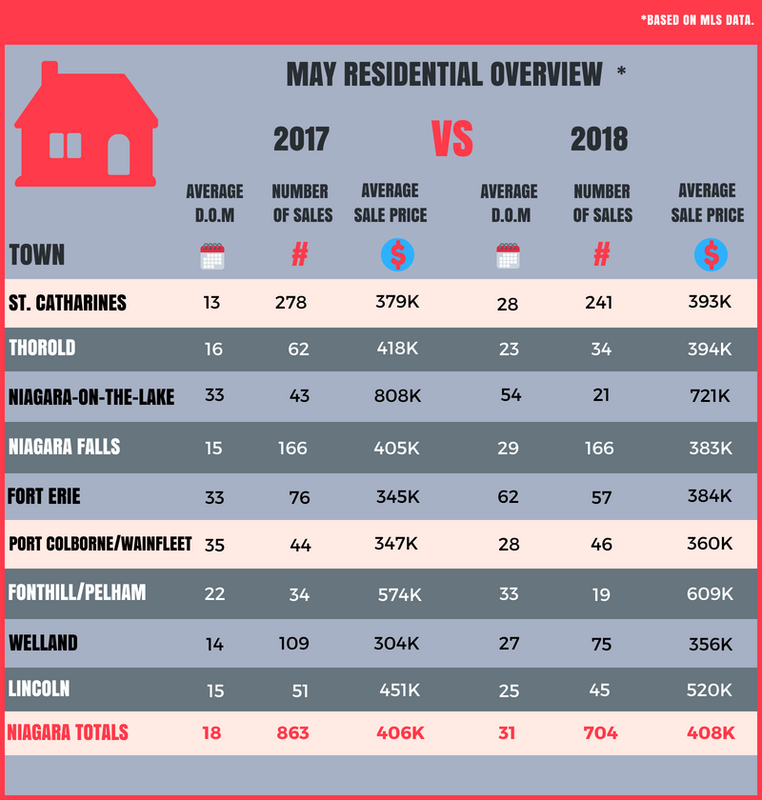 What do these numbers tell us about the Real Estate market? Whereas July showed a decrease in the number of sales compared to last year, we can see a slight increase of 2.5% for August 2018. 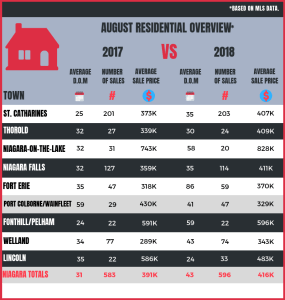 The average days on the market have increased by approximately 38.7%, from 31 to 43 in 2018. 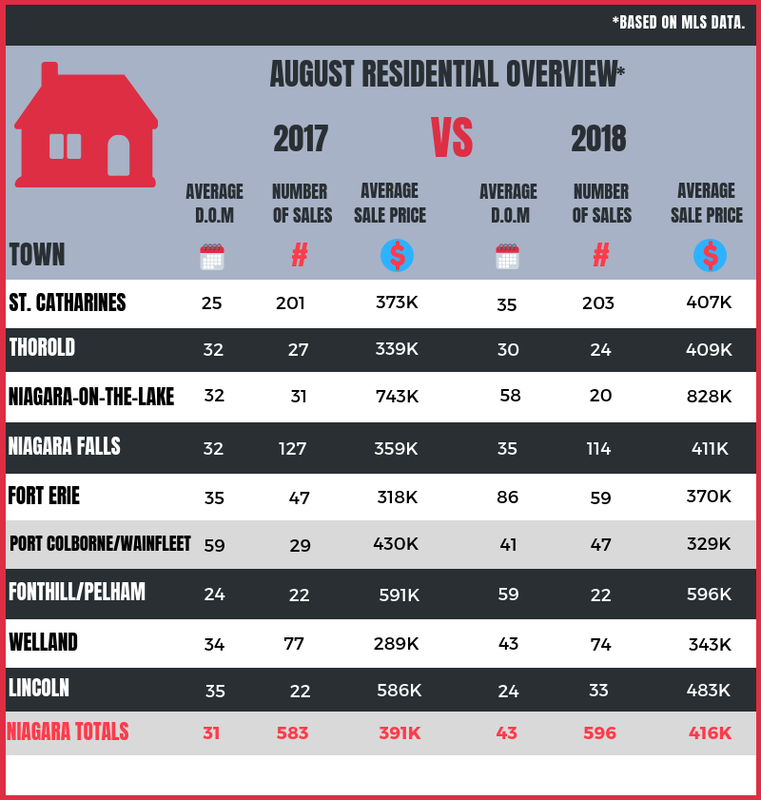 As in last month’s report, the 6.4% increase in the average sale price continues in August 2018 compared to 2017. Yes, we are still in a seller’s market if priced right, with the buyers having a better selection. 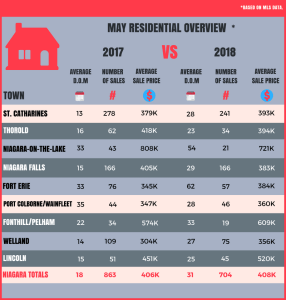 Here are the numbers for May 2018 verses May 2017. Last month we saw how the numbers in 2018 are significantly lower than those in 2017. This trend continues through May 2018 VS May 2017. 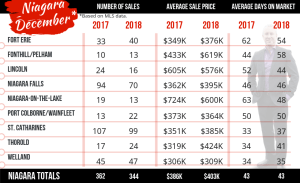 Average Sale Price in 33% of the areas are actually down from 2017! Houses are taking approximately 75% longer to sell ( D.O.M – Days on market) and the number of sales overall are approximately down 18.5%. 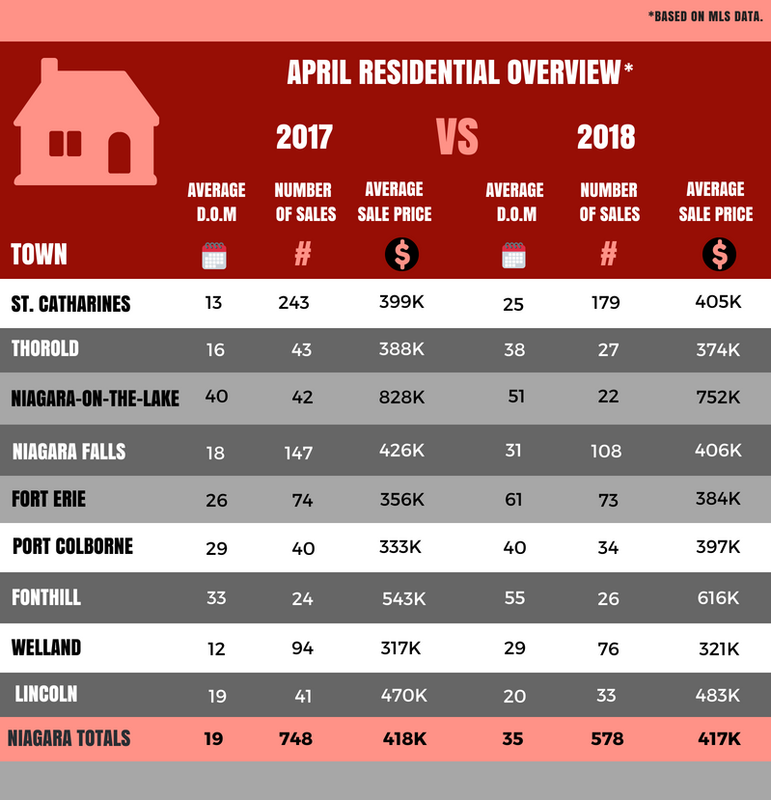 Market report April 2018 VS April 2017. There was a bit of a delay in the monthly stats over the last few months. Data keeps changing constantly and we wanted a fresh look to the Salisbury Stats page. Here is a look at April 2018 versus April 2017. 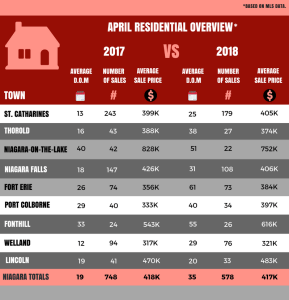 Average Sale Price in 30% of the areas are actually down from 2017! Houses are taking approximately 50% longer to sale ( D.O.M – Days on market) and the number of sales overall are approximately down 23% . What does that mean? For sellers, the listing price we set has to be more accurate than before and for buyers, finally a little more selection to choose from since January 2016.